With a history of selling his startup “The Gifts Project” to eBay less than two years after graduating from college, and serving as eBay’s Head of Israel Innovation Center, Ron is already one of Israel’s prominent entrepreneurs. 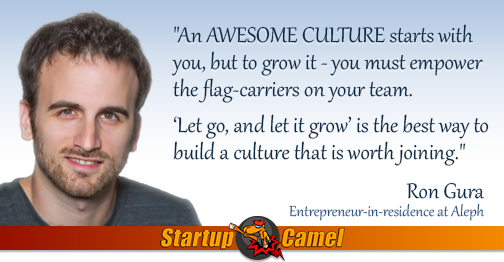 He holds deep insights both on building a successful startup from the ground up, and on overseeing and producing innovation in a true corporate setting. Currently, Ron serves as Entrepreneur in Residence at Aleph VC, where he works closely with the entrepreneurial community in Israel and helps scaling the fund’s portfolio companies. Ron focuses on e-commerce, peer-to-peer communications, marketplaces, consumer internet, Internet of Things, big-data and Payments. He is a proud graduate of the Zell Entrepreneurship Program at the IDC college. 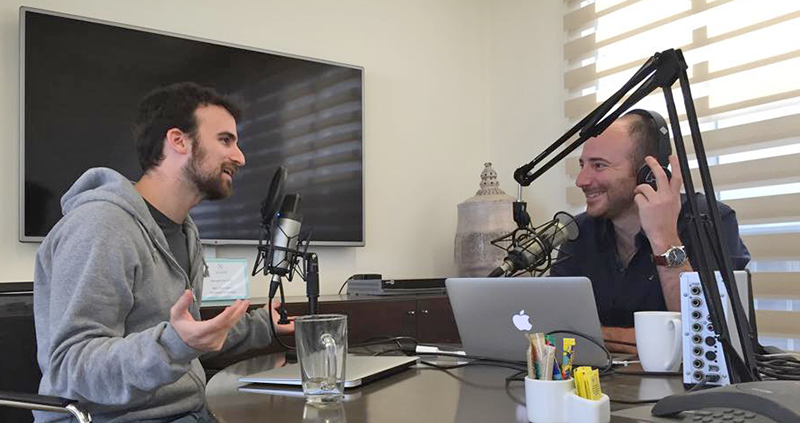 Related Content: Tomer Targin, co-founder and CEO of Yotpo, on leveraging social reviews to boost e-commerce sites. 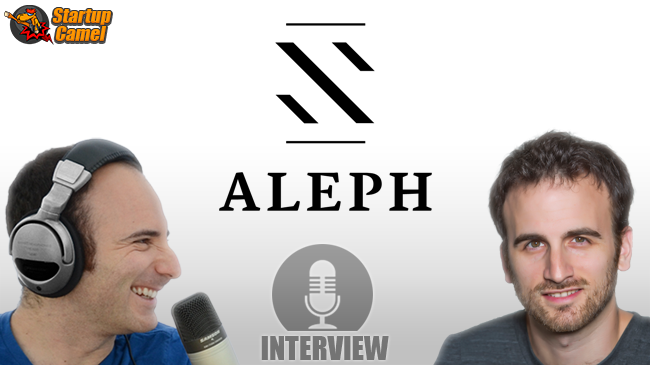 Aleph is a Tel Aviv based venture capital fund focused on finding and scaling game-changing companies out of Israel. The firm specializes in Series A investments that over time continuously helps Israeli entrepreneurs build very large global businesses from Israel.